Every part. When you need it. Where you need it. Outstanding quality and constant availability during the complete lifetime of your FANUC product make us a very reliable partner. To precisely meet your individual needs we offer an extensive range of parts solutions. What is more, high parts availability combined with our excellent logistics network ensures that items reach their destinations quickly whatever the time of day or night. All FANUC parts are 100% FANUC developed and manufactured to world-beating FANUC quality standards. Fully tested, they come with a 12-month OEM supported warranty. Your benefit: best process reliability and a safe investment thanks to OEM quality. As long as your machine is still in service we will, whenever possible, provide you with original spare parts for it - and for a minimum of 25 years. 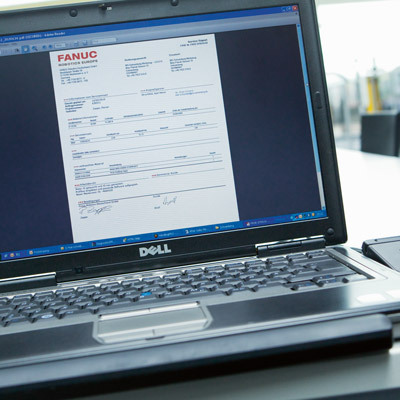 And if we cannot do that we will repair your components at the FANUC Repair Centre to meet original quality specifications, thereby extending the lifetime of your machines. FANUC Parts Solutions enable you to exactly define the availability of your externally stocked parts for different models. 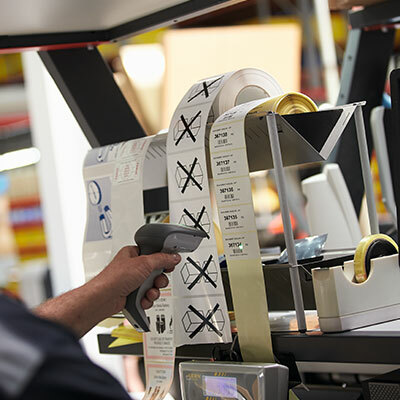 Taking in parts pooling and personal parts stocking, this also enables you to benefit from a host of cost saving benefits. With more than 20 parts centres in Europe and a worldwide network of parts stores, we ensure 24/7 parts dispatch. Your benefit: less downtime due to excellent parts availability. 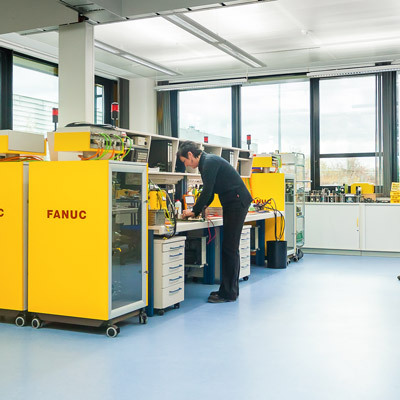 Our OEM component repair centre provides you with efficient and environmentally friendly options for prolonging the lifetime of your machine – guaranteeing the best results thanks to FANUC expertise, diagnostic instruments and 100% OEM parts. We even repair 30-year-old motors, boards, CNC systems and PCBs to extend the lifetime of your machines. 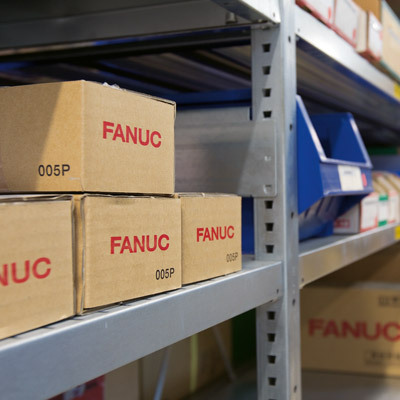 Direct online access to FANUC stores, availability checks and online ordering – your route to the fastest delivery times.